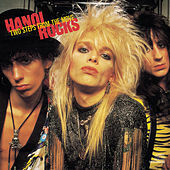 One of the first bands to bear the hair metal label, Finland's Hanoi Rocks never shared the commercial success of their peers but instead were critical faves and a major influence on the glam metal scene itself. 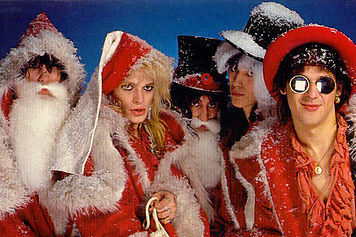 Despite their legacy as glam metal pioneers, Hanoi Rocks played with elements of the punk scene and had a proclivity for experimentation from the beginning. The saxophones all over their music serve as a good example of this, but the real cue is the atonal, Robert Quine-like playing of guitarist Andy McCoy. 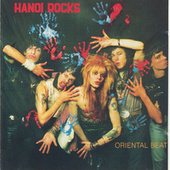 Formed in Helsinki in 1979, the band didn't attract any real attention until 1984's CBS debut, Two Steps from the Move. 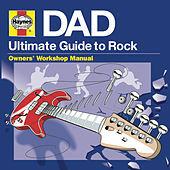 But their forward progress was tragically halted when drummer Nicholas "Razzle" Dingley was killed in a drunk-driving accident with Motley Crue's Vince Neil at the wheel. The band replaced Razzle to finish the U.S. tour they were on at the time but broke up shortly thereafter. 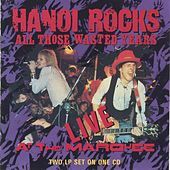 In 2002, a revamped Hanoi Rocks released the comeback Twelve Shots on the Rocks. 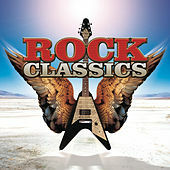 A pair of follow-ups surfaced in 2005 and 2007 before founders Michael Monroe and Andy McCoy officially called it quits in 2009.